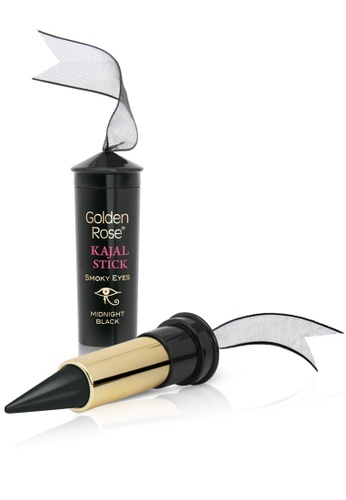 It's ultra black, creamy and long lasting texture glides on perfectly, can be applied inner rims of the eyelids to give a dramatic look. No sharpener needed! You can bring it to a fine point by using just a tissue. It's perfect to create smoky eye make-up for a mysterious look! Can't find Kajal Stick in your size?